Letters. 100% Guaranteed. Easy Download. Varied collection of Letters for use in both business or personal situations. Often some of the most critical moments in our business, personal and professional lives require the right correspondence to convey the appropriate sentiment. Letters used by consumers for different situations including announcements, inquiry and thank you letters and requests for charitable donations. Various business letters in Spanish (with English translations). Resume Cover Letter Kit (Carta de Presentación para su Currículo) [Spanish Form] Carta de Presentación para su Currículo. Complaint to Tour Company This form is designed to assist you in drafting a letter to a Tour Company expressing your dissatisfaction and requesting a partial refund. Event Attendance Thank You Letter This Event Attendance Thank You Letter can be tailored to fit your unique situation. A written thank you letter will be appreciated by the recipient. Wedding Congratulations This Wedding Congratulations letter extends sincere congratulations to a newly-married couple. 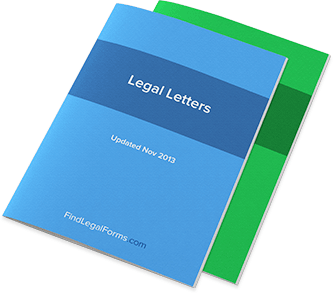 This letter is designed for either personal or business correspondence. Notification of Bankruptcy to Creditors This Notification of Bankruptcy to Creditors will inform your creditors of a bankruptcy filing. This letter can easily be adapted to fit your unique needs.